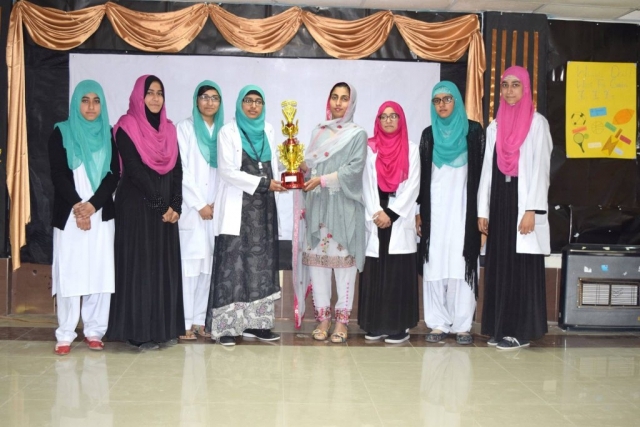 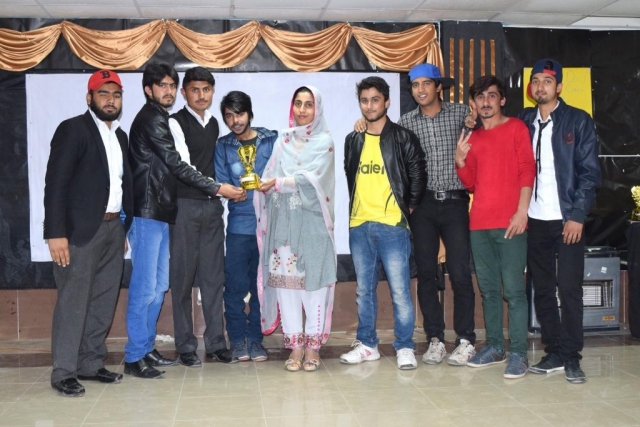 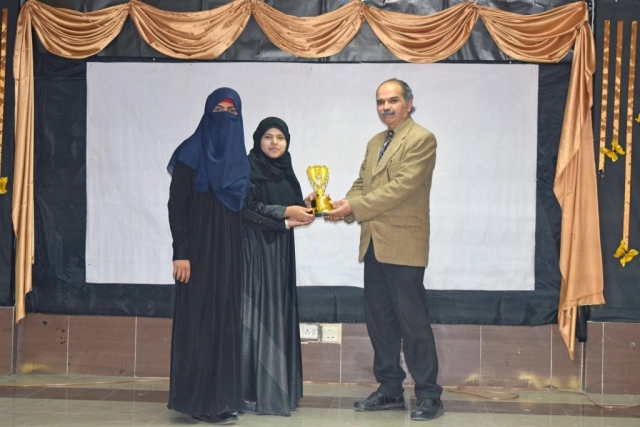 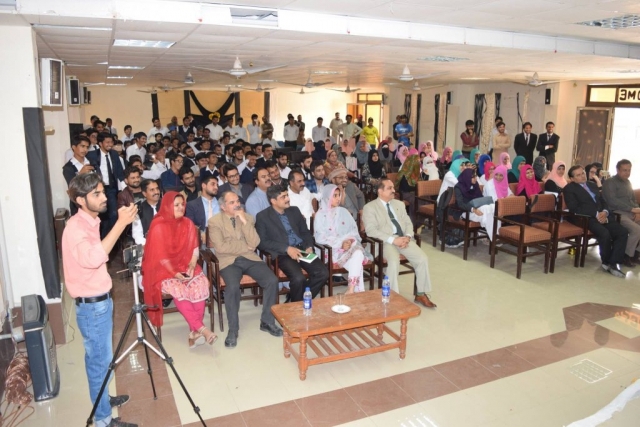 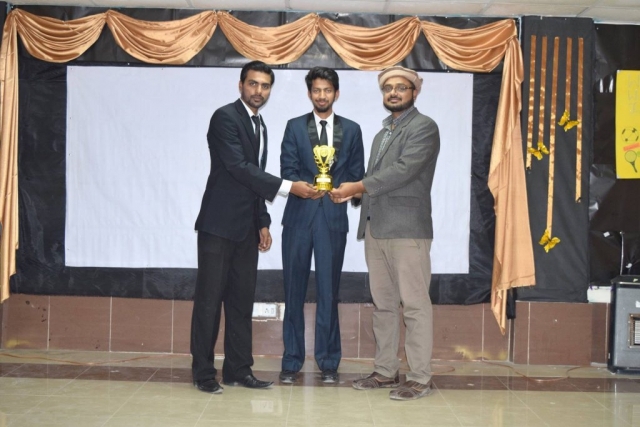 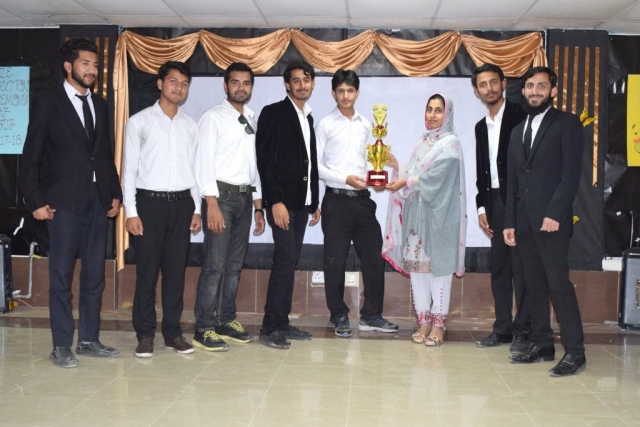 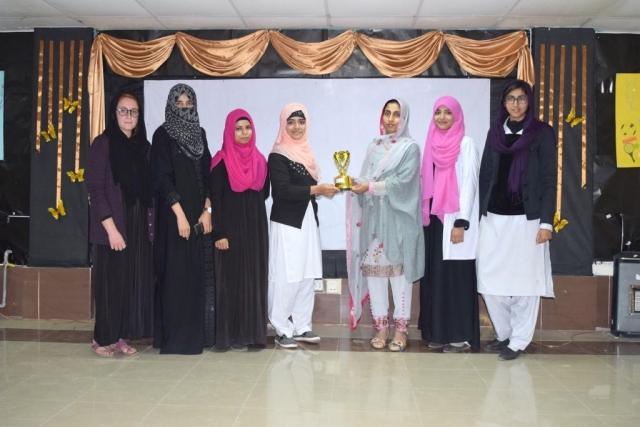 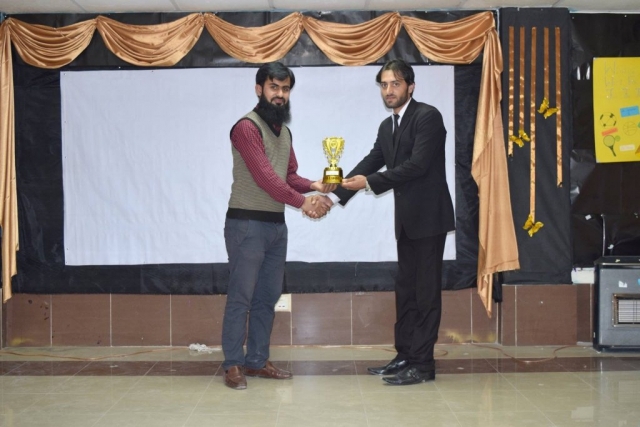 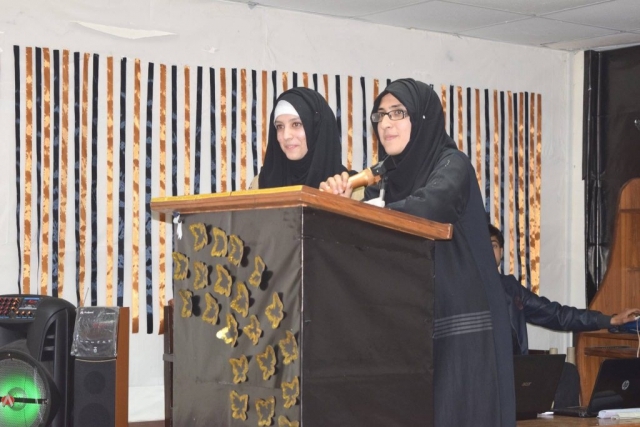 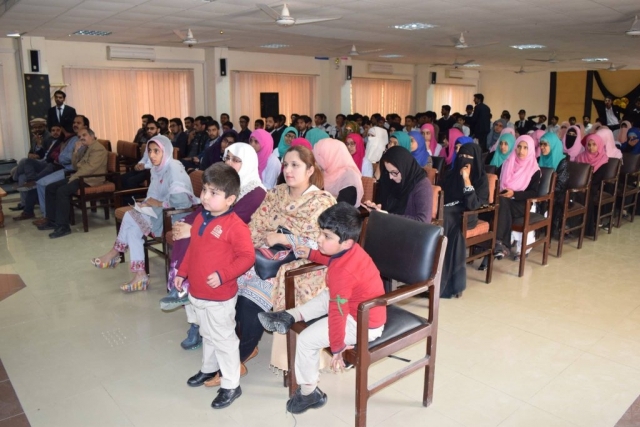 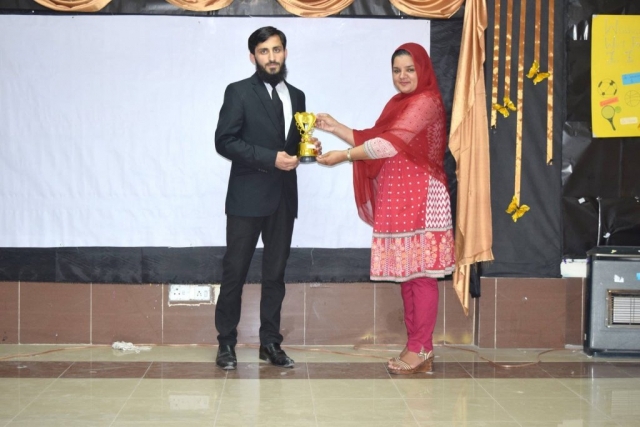 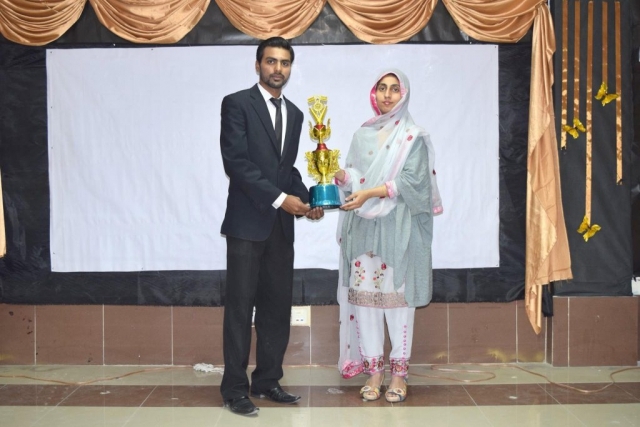 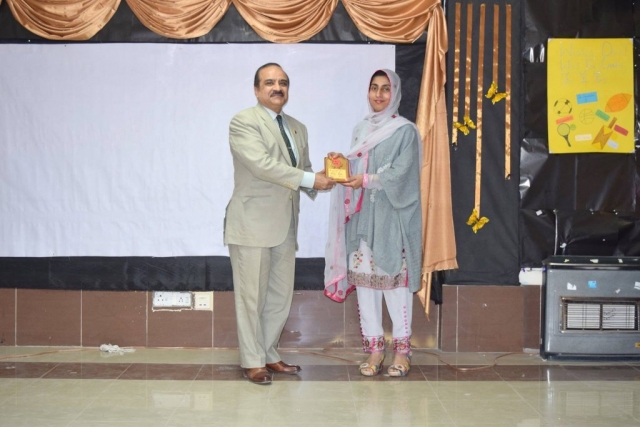 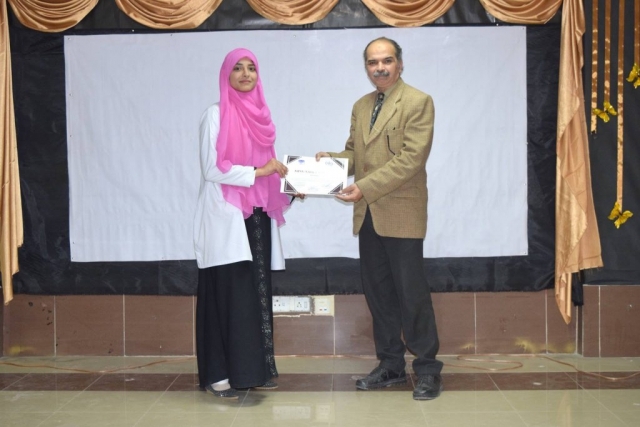 Annual Sports Prize Distribution ceremony (2017-18) was held in the Auditorium of College of Medical Laboratory Technology NIH, Islamabad on 8th March 2018. 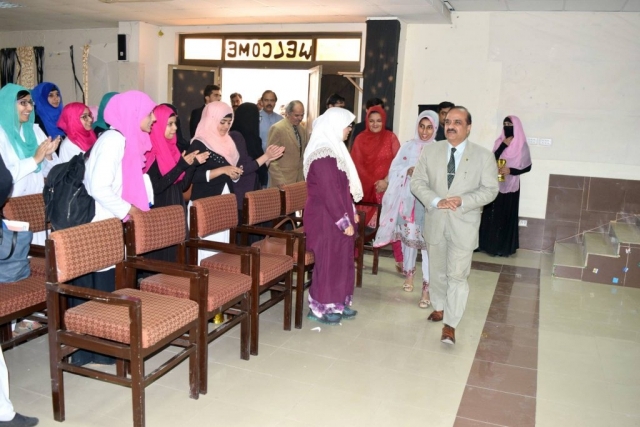 The Worthy Executive Director and Director Administration were the chief Guests. 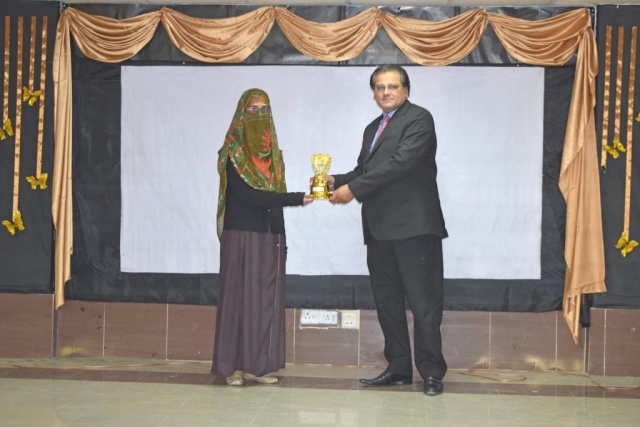 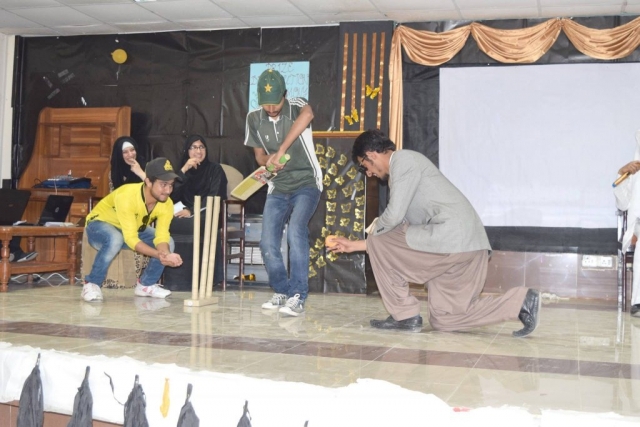 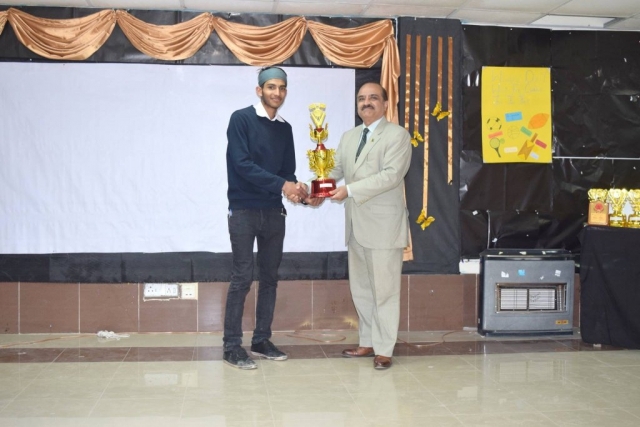 The Chief guests, Principal and teachers distributed the trophies and shields amongst the participants and winners. 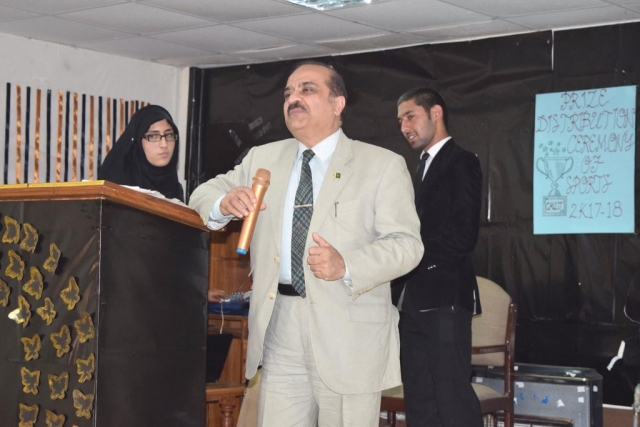 The Honorable Executive Director in his address, appreciated the winners and encouraged the Runners up.